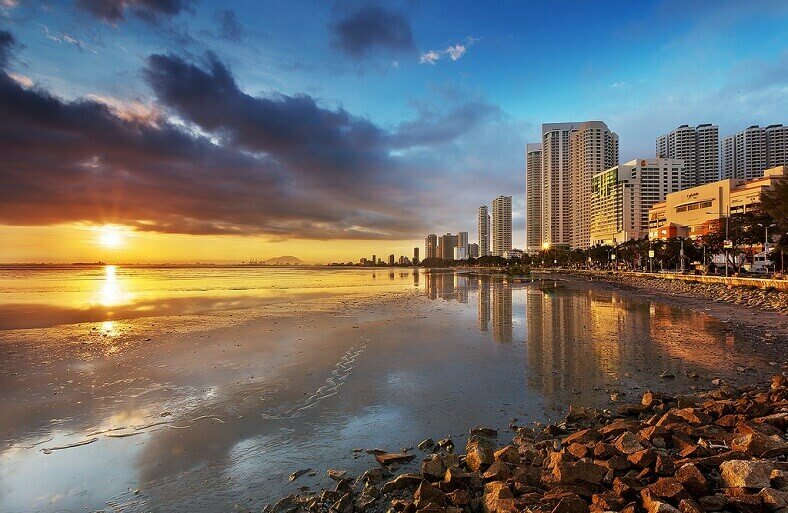 Penang, situated on the Straits of Malacca, is Malaysia's only island city, and the Pearl of Orient in the world. 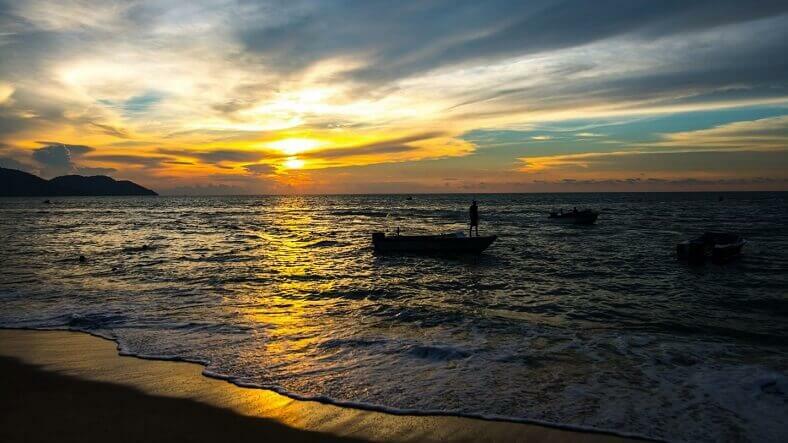 Unlike other islands, Penang is not the only place to enjoy the relaxing moments with the sea, but it also has many interesting things that you will find there. 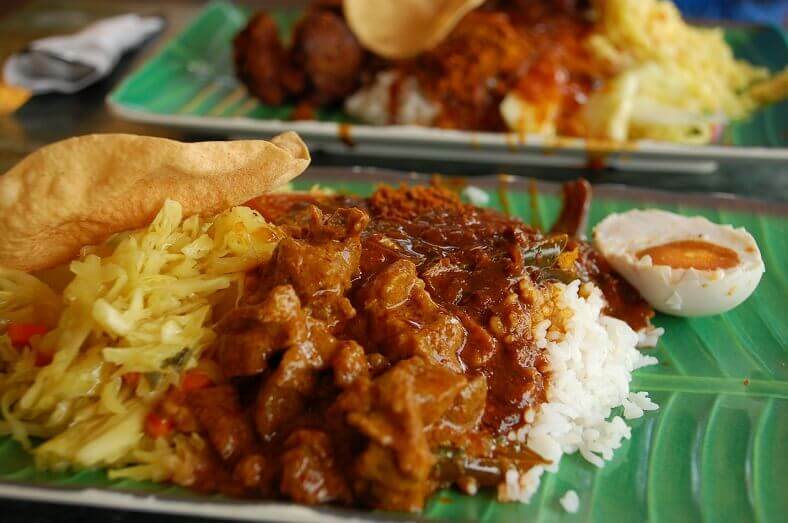 The following cheap, self-sufficient Malaysian Penang travel experiences will help you get the best preparation before exploring Penang. Penang is Malaysia's largest island in the West, recognized by Unesco as a World Heritage Site. Penang is home to a diverse mix of religious and cultural elements that make it a popular tourist destination in Malaysia. Coming to Penang, you will find beautiful scenery of the hills, the sea or even the architecture of Malaysian, Chinese, Indians or even Thai. The full things you need to do is included in this Penang Travel Guide. Read these suggestions below. In Penang, the climate is always hot all year round because it is located near the equator. The period from September to November is the rainy season, and the dry season begins from December to March of the following year. In other months of the year, the weather is warm and moist. In fact, this type of climate is very convenient for leisure travel; therefore, you can go to Penang at any time of the year. 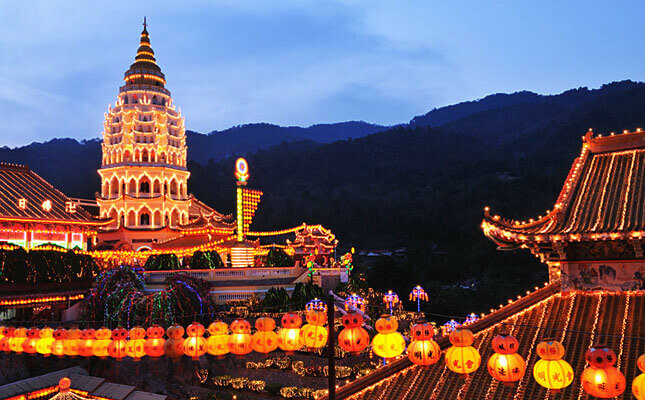 However, if you want to make your trip more fun and enjoyable, the best time to visit Penang - the festive times. In March, the Penang World Music Festival takes place. If you come to Penang in May, you can admire the magnificent beauty of thousands of different flowers during the flower festival. In June, the Georgetown Festival will take place throughout the month. And in the last month of the year - December, the Jazz Festival will be a great gift for music lovers. The airline is the most popular choice for travelers wishing to go abroad, and traveling to Penang is no exception. Currently, many airlines are flying to Penang including the traditional and cheap one. You will have many options to choose and save a lot of time and money. 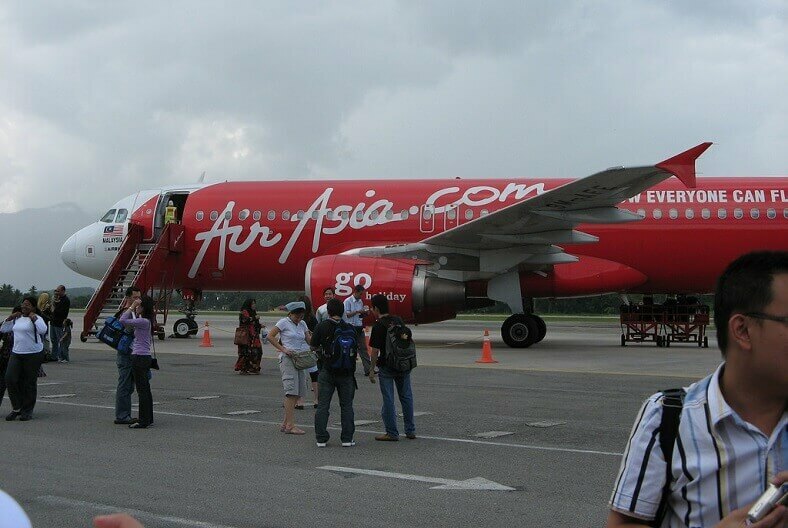 One of the cheap airlines you need to know is AirAsia. This airline usually has great promotion opportunities and thanks to them you will be able to get a ticket to Penang wich is much cheaper than conventional rates. One day, AirAsia has ten flights from Kuala Lumpur to Penang. If you fly from Malaysia to Kuala Lumpur International Airport 2 (KLIAl2), you should consider your scheduled time. Actually, at KLIA2 Airport, AirAsia's check-in counter closes 1 hour ahead of time. For example, if you choose a flight at 15h, then the registration desk is closed at 14:00, you must be present at the latest at 13:00 to ensure there is no delay or missed flight. In addition to airplanes, you also have an interesting option: Take the train/bus from Kuala Lumpur to Georgetown in Penang. Fly to Kuala Lumpur then take a taxi, bus, train or ferry to Penang. Penang is 350km away from Kuala Lumpur, and traffic is also very convenient. • Taxi: Taxi from Kuala Lumpur to Penang is expensive if you use this means you have to negotiate a price. 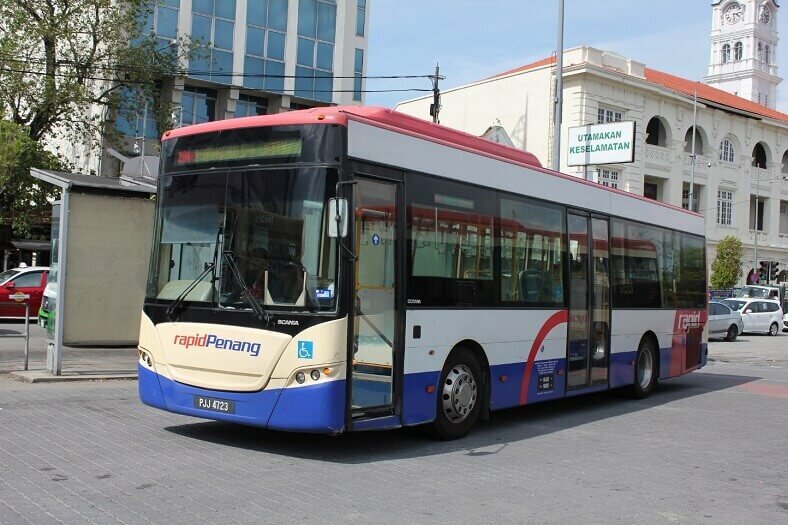 • Bus: From Kuala Lumpur Airport you can take the Rapid Penang bus to Penang. Every 25 to 30 minutes there is a bus, and the stop is George Town. Ticket price is 2.7 ringgit and travel time is about 6 hours. • Train: There are two trains per day to Penang, a fast train running at 16:15 and arriving at 22:00, while the train runs slowly at 21:30 and arrives at 5.30. To buy tickets go to KL Sentral central station and go to Level 2 to find the ticket counter. 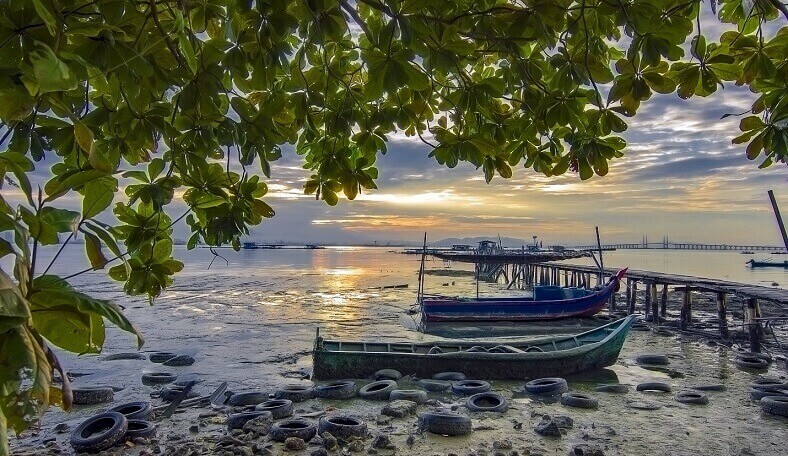 However, according to Penang travel experience self-sufficient and safe, the train will stop at Butterworth station, and from here you will have to ferry to Penang. So, to save money at Butterworth Station, you should take the slow train. • Ferry: Ferry runs continuously from 5:30 am to 12:30 pm, time takes about 15 minutes/trip at 1.2 ringgit. Travel time is about 20 minutes. Taking the train from Langkawi to Penang is another unique idea. Usually, these vehicles are significantly cheaper than airplanes. However, you will have to spend a lot of time 5-6 hours instead of just about 1-2 hours flying. 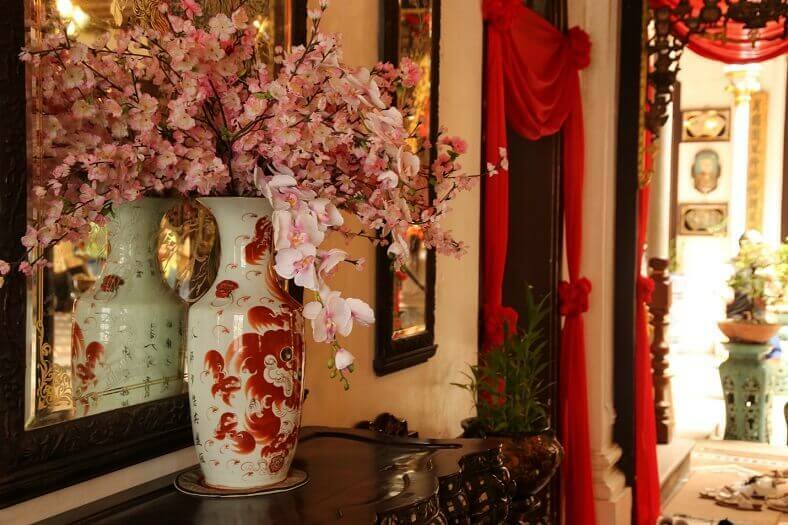 Penang is the famous tourist city of Malaysia, so the hotel service is also very diverse. Depending on whether you love the quietness or the excitement, you can choose which accommodation you want to enjoy. 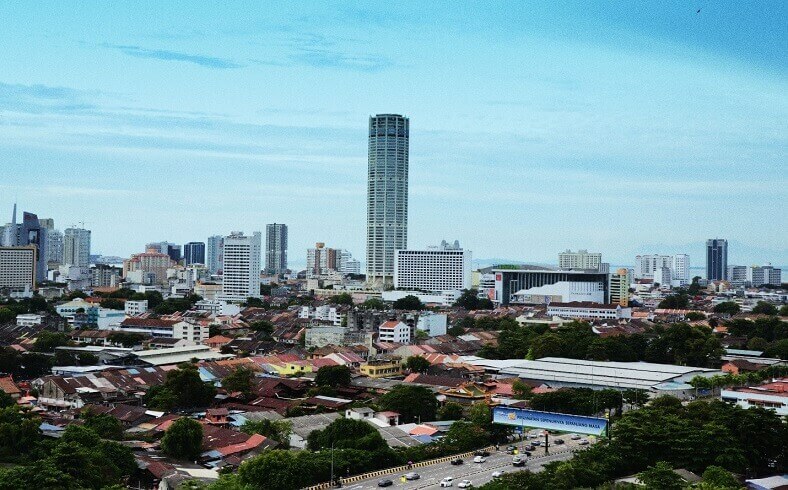 There are two main areas: Georgetown-Old Town or downtown area near Komtar (the tallest building in Penang). In fact, travelers who book hotel reservations when traveling on a self-sufficient basis are advised that it is better to book accommodations in hotels near the center or the destinations you plan to visit. It is to have convenient travel, safety, and quality. George Town is the central area of Penang, which allows you to travel to most tourist destinations in the most convenient way. So, for easy walks to explore the old town and the famous dining areas, booking in George Town is a good idea. This area brings together many of the most common motel and hotel options. In the low season, you can find single rooms with low price but still full facilities. Travelers who want to save money should visit Love Lane Road in Georgetown to rent a Dorm - hostel for economical travelers. Price is very cheap but convenient to travel. Dorm - hostel in Penang from budget to modern will make you satisfied with the facilities, excellent service quality. Besides, there are also some services attached; taste Copthorne Orchid Hotel Penang is some hotels, motels, Dorm - hostel quality, comfort, safety should be at the center, support customers, and culinary attractions when traveling Penang you can refer. 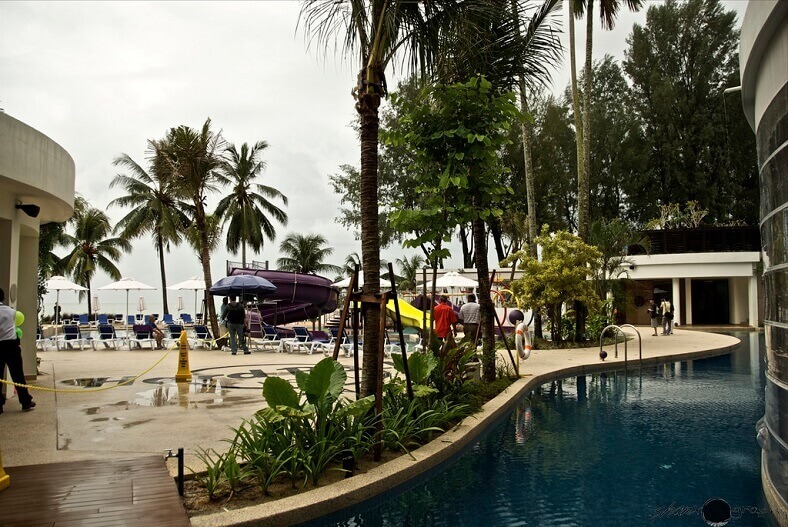 Also, visitors who want to choose high-end luxury hotels can visit the northern coastline of Penang Batu Ferringhi, where many international resorts are located. Or if you go out with a group or family, the Batu Ferringhi Sea with luxury residences is a place you can consider. Although the resorts are expensive but splitting up is also quite economical and more comfortable in the hotel. In the travel part of your travel dates, you'll be able to find Penang on a first-come, first-served basis when you book your hotel in Penang. By booking on Agoda, you not only have many hotel options to suit your needs and pocket money but also frequently receive discount information, attractive promotional voucher. After arranging furniture and resting in the hotel, now is the time to start your adventure to discover the exciting of Penang. You will have to move from one place to another, so what means of transportation can help you? Traveling in the city, visitors should note: buses are the most affordable means for those who want to save money. Only by bus, visitors can go to various tourist destinations in Penang. For example, Bus Route 401 from the airport to George Town and the end of Jetty Beach; Bus Route 101 to Batu Ferringhi Beach; Route 204 to Penang Hill and Route 203 to Kek Lok Si. At George Town, tricycles are the means to experience, matching narrow lanes here. 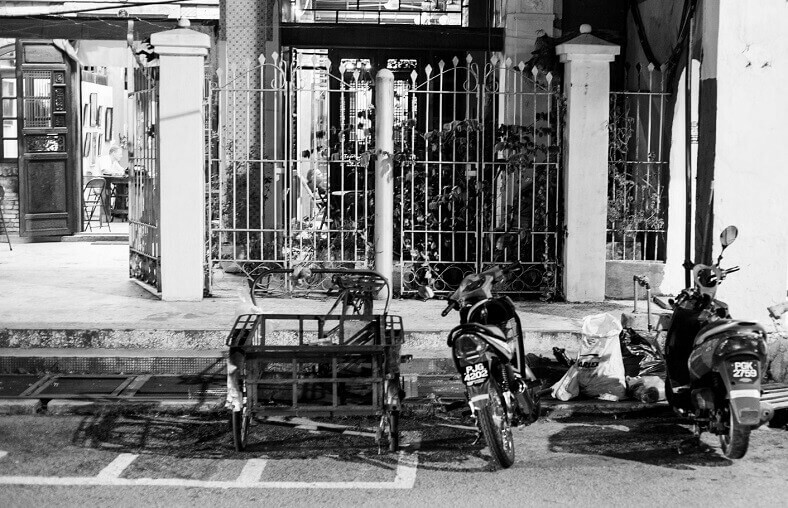 Penang has a fascinating feature that it has small streets, connected to each other throughout the town. Besides, cycling around the streets on the promenade is an enjoyable experience. Bicycles can be rented at Leaf Bike Rental, Metro Bike for about 8 ringgit. Also, you can choose to rent a motorbike if traveling alone. Renting a motorcycle will make traveling easy and convenient. If you are traveling in a group, you can rent a taxi. However, the taxi is extremely expensive and does not serve at night (if there is a taxi at night, it will charge twice as high as the morning). Therefore, you should ask the price before taking a taxi. 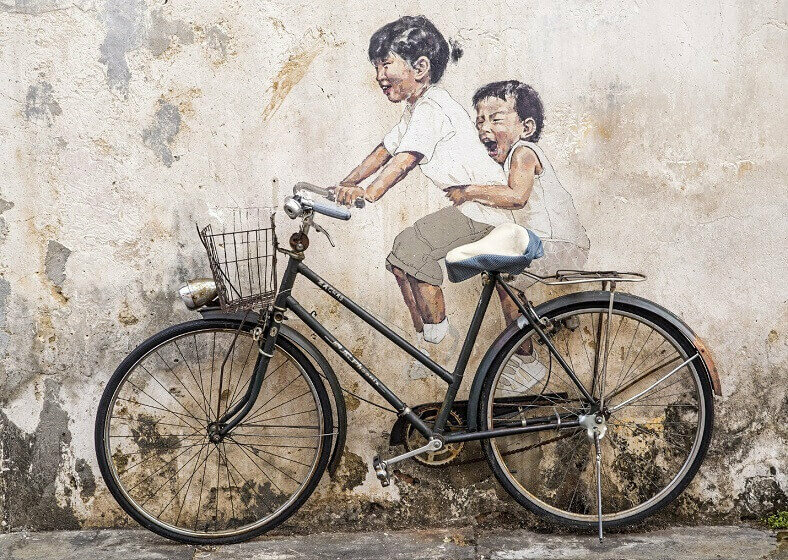 After breakfast at the hotel, spend a few hours rattling through the small streets of George Town to see the most famous murals in Southeast Asia. You should depart early, as the weather in Penang is relatively hot in the afternoon. Street paintings are of two types: 3D paintings in visual deception and steel bending, showing the culture of indigenous people. You will need a map to find the location of these murals. However, there are some art drawings that are not marked on the map at some corner of the street that will make you shout excitedly. Penang used to be a British colony, so today it still preserves much valuable architectural heritage from the past. 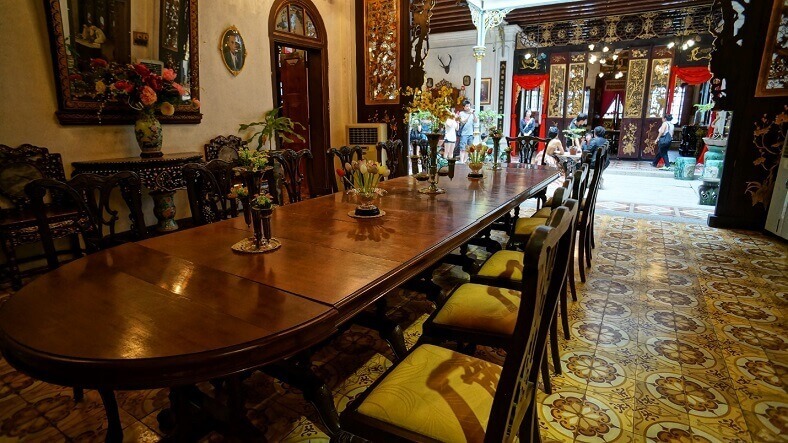 To mark the beautiful pictures of your journey, you should look to the ancient house of Pinang Peranakan Mansion (29 Church Street) - a typical Peranakan house (the hybrid between the Chinese and indigenous people). Previously, the house was Hai Kee Chan, a bold Chinese-style building with four huts close to the square, in the middle of a large space to make the sky well. Penang has been the gateway of European, Indian, Chinese and Thai trade. Therefore, this place is a combination of many races and creeds. 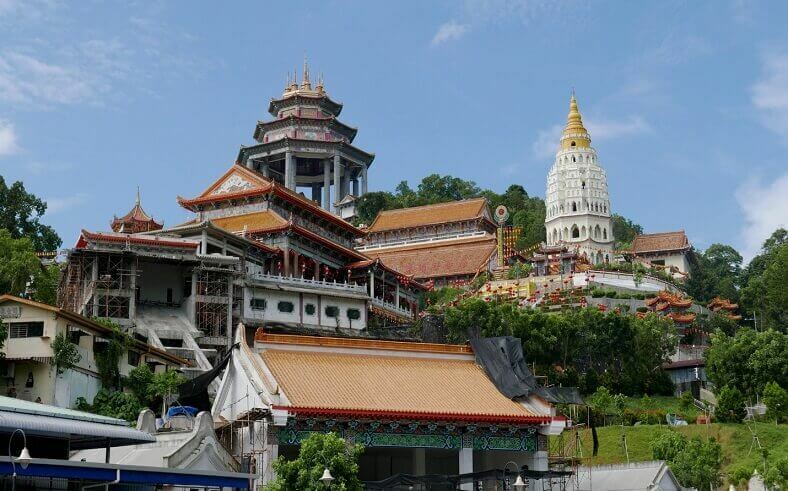 In Penang, many famous temple buildings, pagodas will give you a rich view of religion. From George Town, you visit the "Jalan Masjid Kapitan Keling," where there are four ancient spiritual sites in Southeast Asia: St George's, Bodh Gaya, Temple India's Sri Mah Mariamman and the Kapitan Keling Mosque. 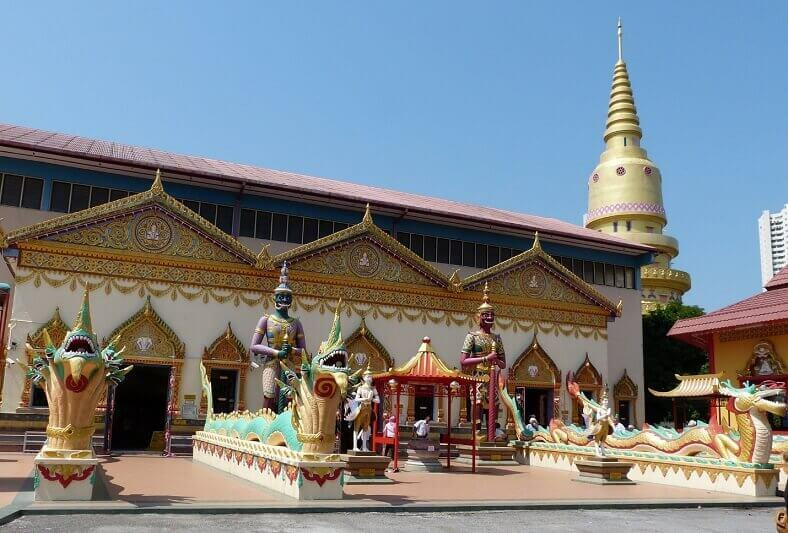 Then, you go to the Lorong Burma road, visit the Buddhist temple Dhammikarama Burmese. The temple was built in the early 19th century by the Burmese community, the oldest Buddhist temple in Penang. The roof of the statue and giant Buddha statue is splendidly golden, attracting visitors on the holidays. The famous Thai Buddhist temple on the island of Penang, Wat Chaiya Mangkalaram, has a 33m long Buddha statue - the third largest in the world. Built in 1845, the temple is maintained and is the Buddhist heart of Penang land. The name of this temple is long and hard to remember; therefore, most visitors find it interesting to hear locals calling the temple "Sleep Buddha." When worshiping in two pagodas with devotion, before entering the hall, people had to put footwear in front of the yard. Next, take a bus for about 1 hour to Kek Lok Si Temple (Cuc Lac Pagoda, 1000L Tingkat Lembah Ria 1, 11500 Ayer Itam, open from 7 am to 9 pm, the fare for RM 2 temple tour, fare Elevator to the Buddha statue 2 RM). This is the largest temple in Penang, and the largest Buddhist monument in Southeast Asia, playing an important role in the religious life of the Chinese community in Malaysia. The pagoda consists of 10,000 sculptured statues, 30 meters high Kuan Yin statue and a 7-storey tower, a vibrant flower garden all year round. The pagoda made many colorful ribbons, selling for RM1 so that visitors could write prayers for themselves and their families. 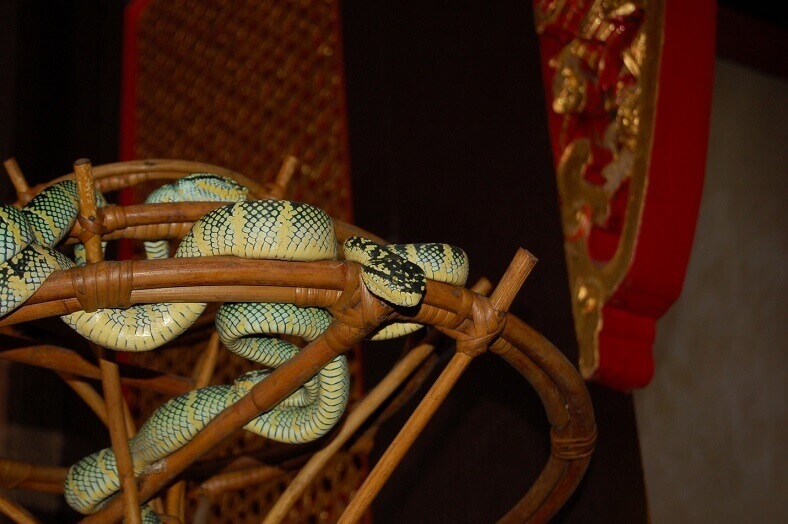 If you want to experience the thrill of a sensation, head for the Snake Temple, located in Bayan Lepas, 2 km from Penang Airport. People everywhere poured into the temple to see the poisonous snakes squeezed on the beams, trees, flower vases, altars ... First come here, you will inevitably feel scared to see Colorful snakes squeezed close by. Courage a bit, you can take pictures with snakes if you spend a little fee and have a guide. The temple is open from 6 pm to 7 pm, free of charge to visit the temple. The tourist attraction on the island is Penang Hill, about 3 km from Kek Lok Si Temple. At the height of more than 800 meters above sea level, from the hilltop observation deck, you can clearly see the mountains of Langkawi and northern Kedah, as well as the panorama of Penang at sunrise or sunset, the city. to. 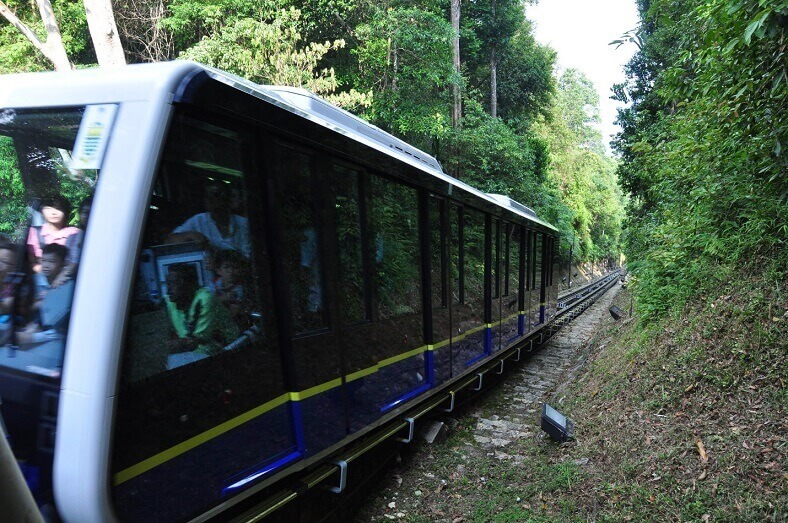 Penang Hill is open from 6:30 to 23:00, and visitors will spend 2.5-3 hours to visit the area. To go to Penang Hill, you will have to take a wooden tram ride, moving along the slopes of the hill, just walk to the hills and the city. Ticket prices range from 30 to 60 ringgit. The vertical tram line up the Penang Hills is one of the oldest trains in Malaysia, also the most beautiful route to see. Also, the cable car system makes it easy to reach the top without spending much time and energy. 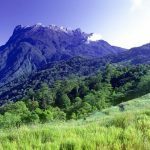 Here there are patches of tropical rainforest with diverse flora and fauna of wildlife. The climate in Penang Hill is cool all year round, with temperatures of around 21 degrees Celsius, so it is also a popular resort in Malaysia. 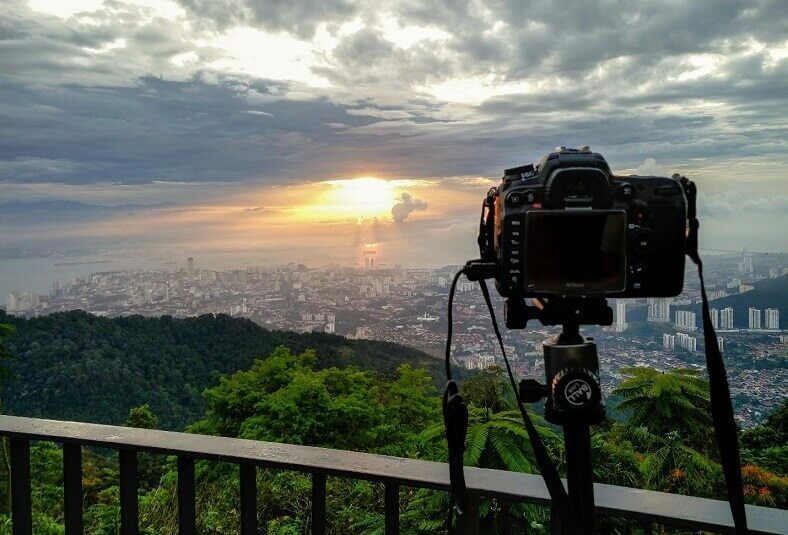 Penang Hill attracts visitors to visit this breathtaking landscape. Most people come here to change the atmosphere, picnic and make nature trips. Cafes, botanical gardens with cool, pleasant atmosphere will help visitors feel relaxed. Notable items in the hill include the observatory, botanical garden, ancient train station, The Guard House, love bridge ... In particular, the bridge of love in Penang Hill is one of the beloved destinations. The best of couples come here. In the summer, the number of visitors to Penang Hill is very high, so you line up to buy tickets take quite a lot of time. Make arrangements early. Nibong Island is one of the most exciting resorts in Penang. Coming to this place you can enjoy a peaceful night of nature. 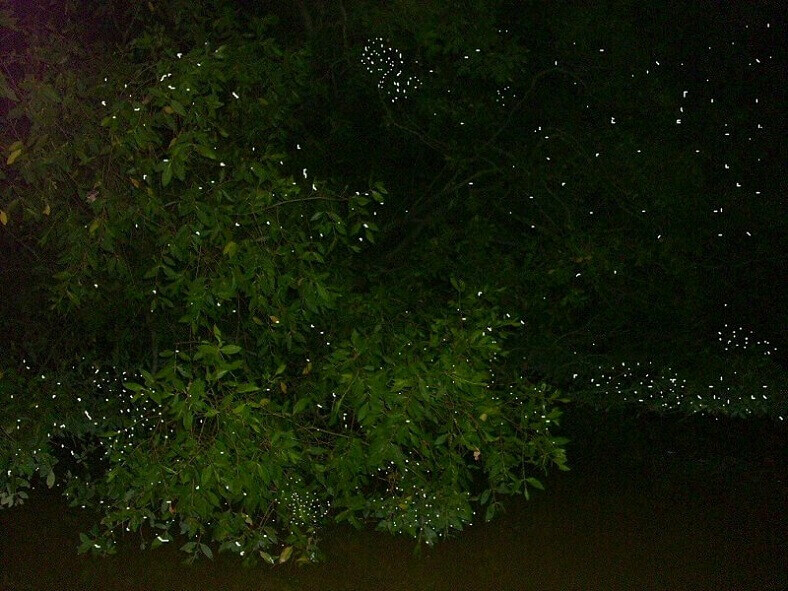 Before admiring the unique performance of the fireflies in Penang night, you can take a trip on the bright Krian river. This one-hour journey will take you to the mangrove forest of the Penang people and home to thousands of fireflies. Keep silent and enjoy the fireflies, sparkling like small stars in the midst of the luxuriant foliage. And after watching the beauty of fireflies, return to the island and enjoy a dinner of fresh Malaysian seafood at the local restaurant. Countless delicious dishes will invite you to a delicious dinner with cool and fresh wind from the river. You can reach Batu Ferringhi by bus 102 from Penang Airport (31km). Or if you are traveling from Georgetown's old town, take the 101 bus (this crosses Chulia, Jetty, and KOMTAR). 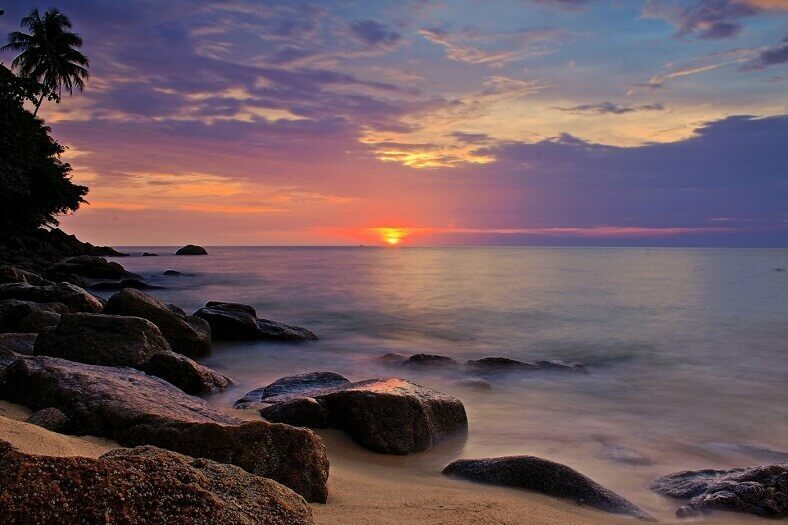 The best time to visit Batu Ferringhi is between December and February, as this is the dry season you can enjoy the beach activities and games. However, this time of the year is also the tourist season, so the number of visitors is also higher than the rest of the year. Batu Ferringhi Beach is located north of Georgetown. Not only the natural landscape, but it is also particularly famous for nighttime activities. The bustling night market: crowded eateries, boutiques, and festive souvenir shops. Many activities on the beach are also organized to meet the needs of visitors such as gliders, parasailing, banana boat, beach volleyball, etc. George Town is the capital of Penang and one of the most visited tourist attractions in Penang. Not only the attractions, discover attractions, George also scored in the eyes of visitors by the rich variety of cuisine, especially street food. Dining in Penang is great because the prices are pretty low and the food is delicious and fresh. You should not eat at the big restaurants for a 10% service fee. Many of the pavement streets in Penang are famous for a variety of local delicacies that cost you nothing for them. 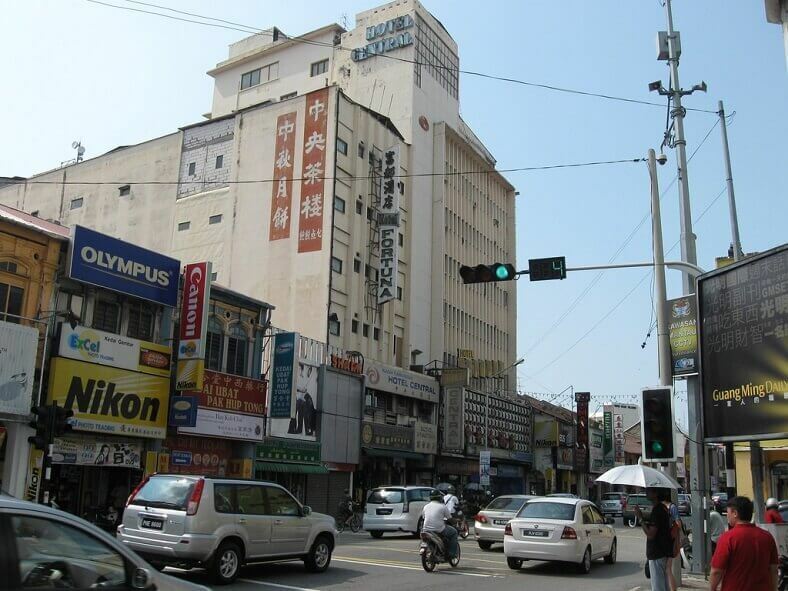 The Komtar area is Penang's new old/new and large commercial street with Penang Road as a great nightlife. Penang is considered to be one of Asia's most attractive culinary cities. Restaurants are always lit up late into the night with the inviting scent of food. Gurney Drive is located at the end of Persiaran Gurney Beach. In George, there are many eateries, but delicious, nutritious, cheap place to go when traveling Penang is George's Gurney Drive. Open all day, but Gurney Drive is vibrant and busier than ever at night. This dining area is well-known and spacious. Also, the nearby Gurney Plaza shopping center will provide you with convenient shopping opportunities. However, this area is quite far away from the city. Therefore, based on the experience of visitors to Penang before, you should rent a motorcycle to Gurney Drive, because taxi money will be quite expensive. And as mentioned, it is very difficult to call a taxi at night in Penang. 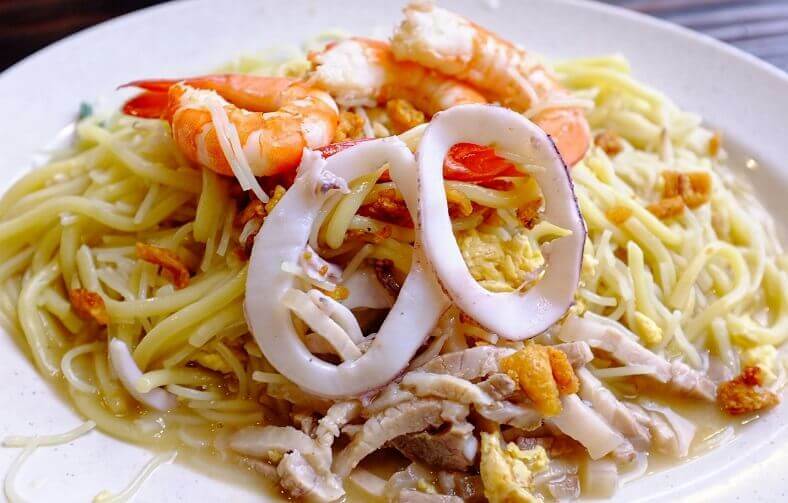 In addition to gourmet food areas like Gurney Drive, there are many streets in Penang that serve delicious cuisine. You can walk along the streets of Chinatown, Lorong Love Lane - Lebuh Chulia Street and stroll into the street side restaurants. Hot dishes will be prepared at the counter for you. If you go further, to Indian food streets in Little India, you will have the opportunity to enjoy Indian-style mixed dishes. In the street food areas, you can eat at the convenience store or eat on the street as well. Food is one of the attractions when traveling in Malaysia by the variety and richness of food as well as taste. Especially street food is sold everywhere, accessible and cheap. In Malaysia, street food - also known as hawker food as a local name - is a major attraction of the city. Penang's hawker food shows the cultural diversity of the city itself, which centers on the descent of the Chinese, Malay, and Indian. Penang also has its famous dish, Nyonya - which was born from the marriage of the Chinese and Malay. The streets of Penang are always crowded with cellar bars, coffee shops, and street food centers. Here are the dishes that make up the culinary identity of the city that you should try to come here. This dish probably originated from Fujian Province, China but when it came to Malaysia, the taste of this dish was different. The broth was made from the stewed pork bone and served with the shrimp together with the egg noodles and the whites. The bowl also contains boiled eggs, shrimp, fish balls, onions and spicy sauce. This is a great breakfast. Try this at Pho Bien (between Magazine Street and Prangin), Penang. Nasi Kandar is an Indian dish of Islam. Today, this dish is usually sold in small stores, located along the street. This dish includes all kinds of meat served with steamed rice. Cari shrimp is especially famous in Penang. 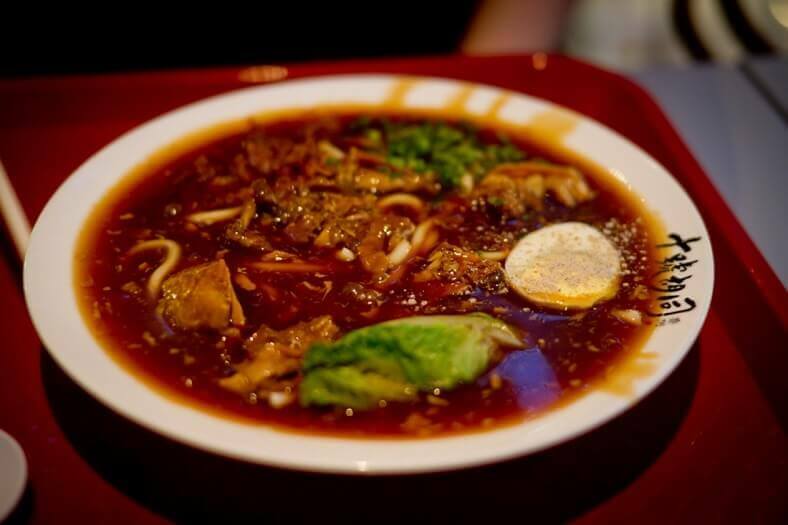 Assam Laksa is the famous dish of the city, so it is also called Penang Laska. The contrast in taste has made the characteristic of this soup - sour tamarind juice, hot chili pepper - mixed to create the perfect Assam Laksa. This dish along with white pasta, along with mint leaves, cucumber, and pineapple. Of course, you can find this place elsewhere but make sure there is no better place in Penang. Try this at Cecil Market Cafes, Lebuh Cecil, Penang. This dish is also called Laksa curry. 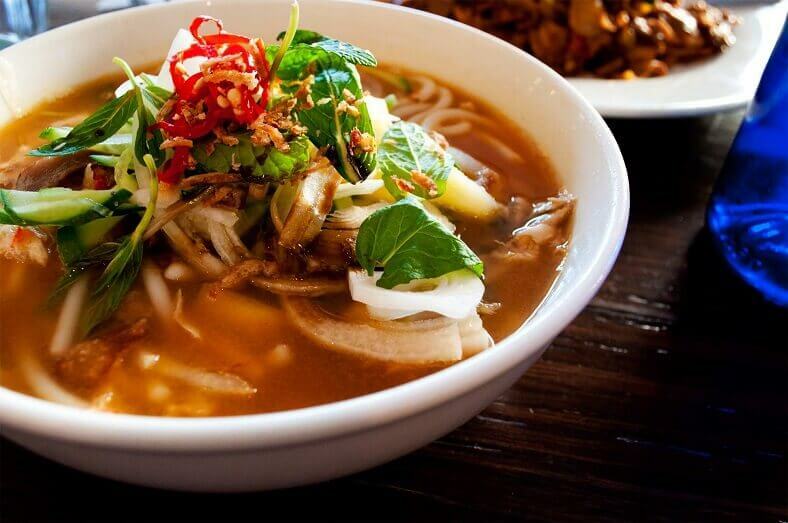 Curry Mee is a spicy coconut soup served with egg noodles and rice vermicelli. This dish is a bit sweet and not for those who want to lose weight. This recipe will include chicken, tofu, shrimp, pork, and fish. Curry mee is eaten along with fresh mint leaves. Try this at Lebuh Cintra between Lebuh Campbell and Lebuh Chulia, Penang. A Nyonya dish - Chinese specialty in Penang. 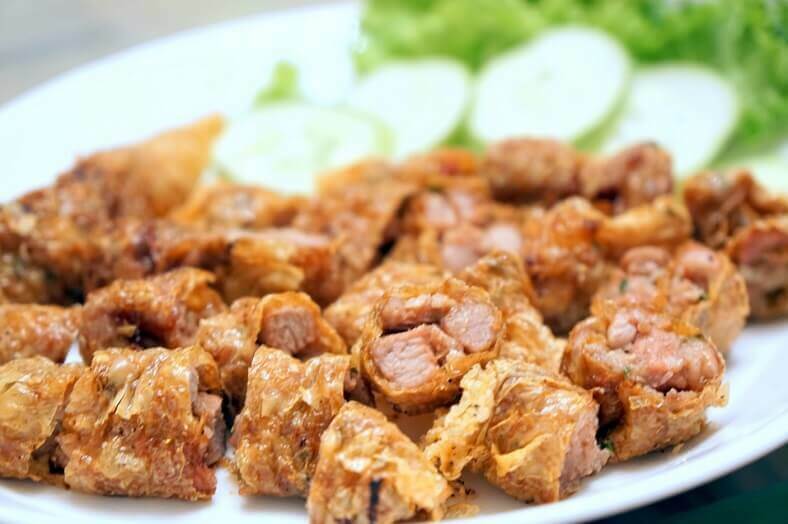 Lor Bak is minced pork with five different spices before being crispy. Lor bak with spicy chili sauce. 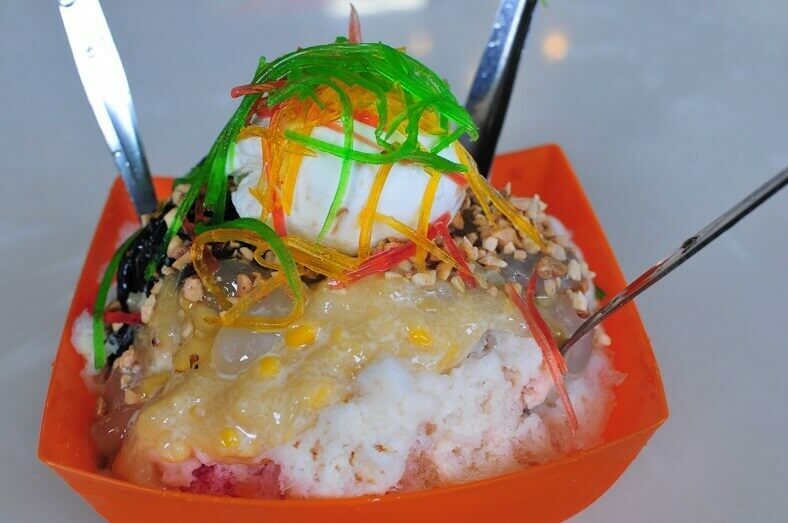 Try this at Jalan Johor (near Jalan Dato Keramat), Penang. Penang specialty. 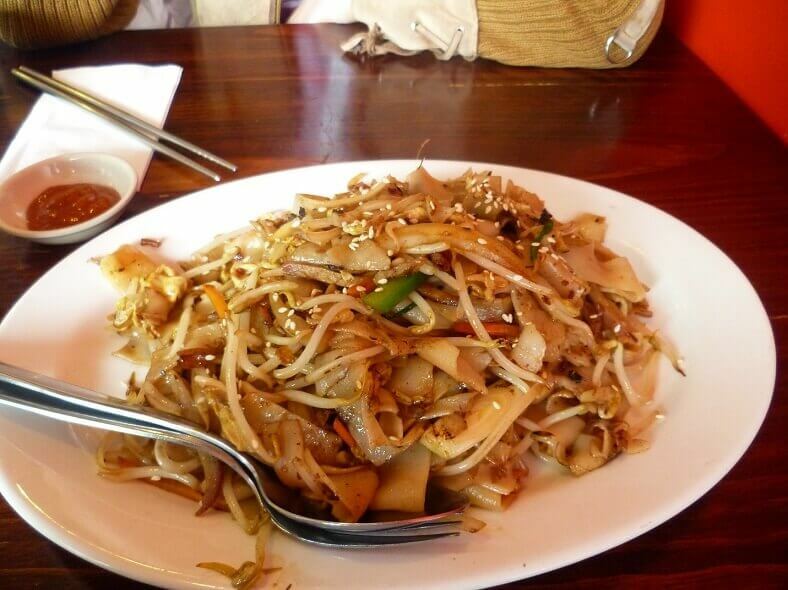 Char Kway Teow consisted of long and flat rice noodles deep fried deep in pans and served with well-ground beans, fresh shrimp, eggs, and onion. This dish is usually placed on a piece of banana leaf and is one of the most popular street food in Penang. Try this at Pulau Tikus Night Market, Jalan Pasar, Penang. This is a great refreshment on a hot day. Stone along with red bean, jelly, sweet corn. This dish is sweetened by sugar syrup or condensed milk, coconut milk. Try this at Gurney Drive, Persiaran Gurney Street Food Center, Penang. Penang is also known as the "paradise" for the shoppers with many shopping centers, always crowded throughout the day as well. night. 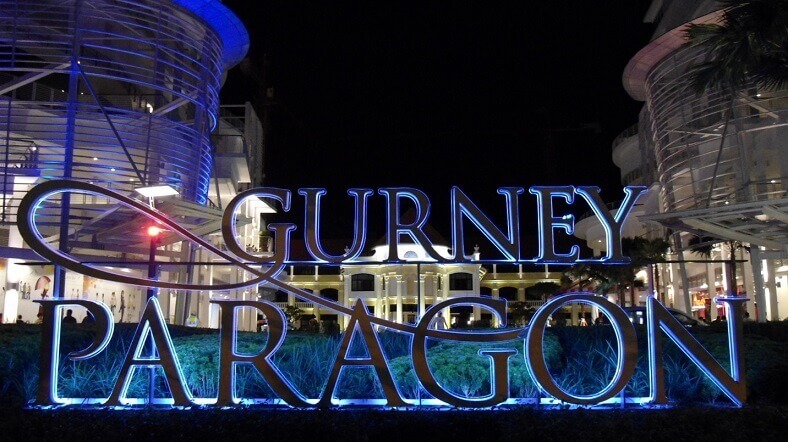 Situated along the Persiaran Gurney, Gurney Paragon is one of the best shopping spots in Penang. With more than 40 high-end fashion boutiques and 30 upscale restaurants, visitors can enjoy a relaxed shopping experience during their trip to Malaysia. In fact, this center was built on the foundation of St Joseph's Cathedral. Then restored and added to some other modern architecture that made it even more impressive. Komtar building is a symbol in Penang and a landmark for tourists to easily find the town of Georgetown while traveling Malaysia. Inside, there are many shops selling clothing, electronics, shoes, and accessories. Tourists can negotiate with the shop owner to buy a reasonably priced item. 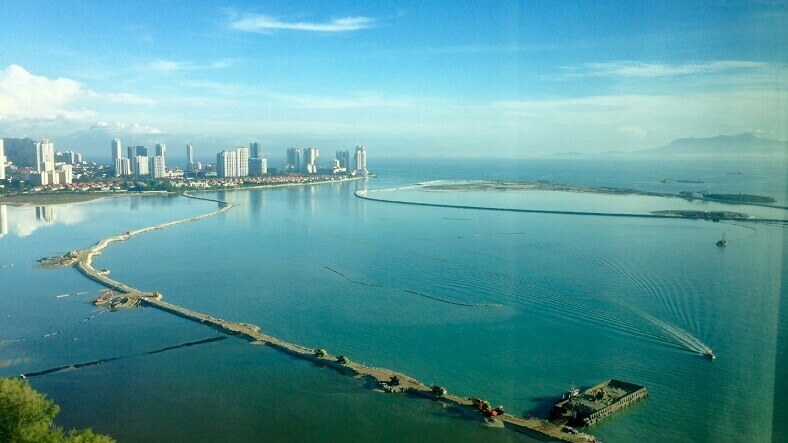 Another great thing is on the 58th floor will give visitors a panoramic view of the island Penang impressive. 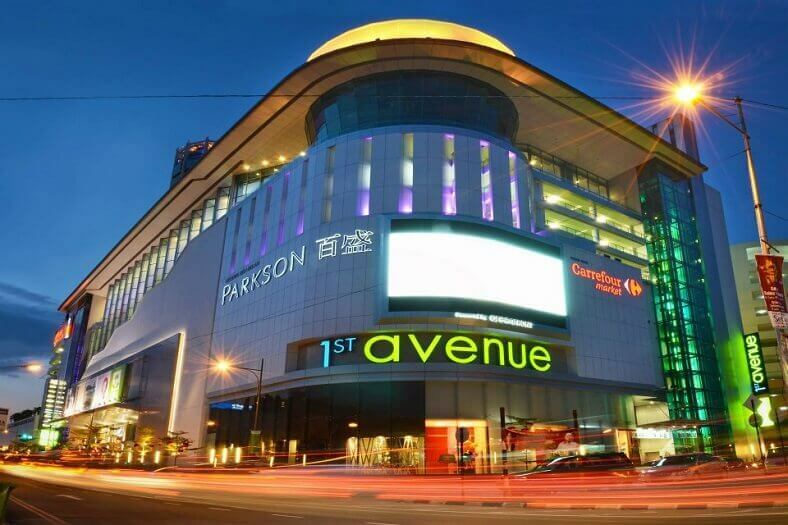 The 1 st Avenue Mall features some premium brands including H & M, Victoria's Secret, LV, Chanel, and Coach. However, it is famous in Penang, and many visitors visit it because there are also cinemas with eight large screens, cafes, karaoke rooms and billiards. The most interesting are the exciting puzzle room called the Escape Room. 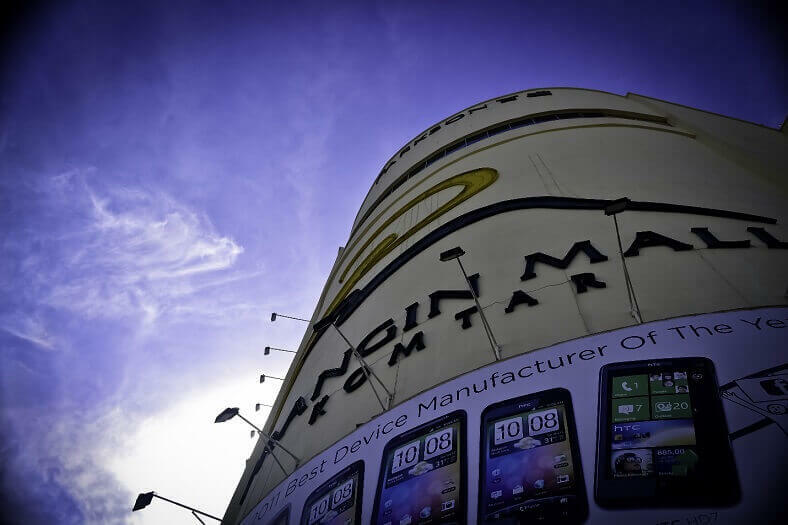 Prangin Mall is a shopping destination in Penang for those who want to make a cheap purchase. Some well-known brands in the country also appear here: Bossini, Hang Ten, Voir, and Giordano. The 5th floor of the center is rented by the Parkson Grand department store. Queensbay Mall is the largest shopping center in Penang and is located near Bayan Lepas Airport. Visitors can find more than 500 stores selling popular brands such as MNG, Mango, Gap, Elle, Timberland, and Nichii. There is also an on-site entertainment complex on the third floor with entertainment, karaoke rooms, and cinemas. At the end of your tour, after breakfast, check out the hotel and catch a bus or taxi to the airport. Remember to make sure you have reasonable travel time to avoid missing a flight. The price of a taxi from George Town to the airport is RM40. Visitors should not bathe in the beach because Malaysia is Islamic. In January and February, it is the dry season, so be sure to bring hot drinks when traveling. Meanwhile, August is the rainy season, so bring umbrellas and coats. If you want to go to Langkawi, you only need to book a speedboat and travel for 2 hours. If using a taxi, you should find out first and pay the price. The time to travel to Penang is during festive seasons such as World Music Festival (March), Jazz Festival (December), Flower Festival (May), George Town Festival (June). 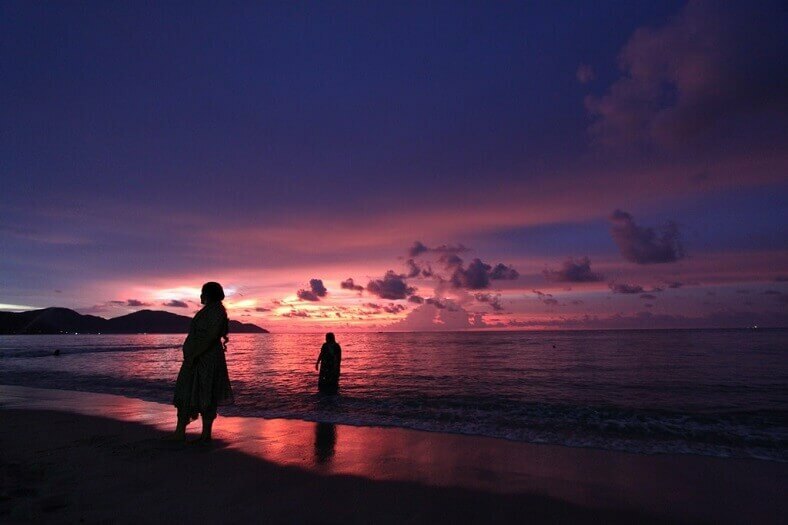 If you are a fan of new things, natural scenery, and cultural explorations, Penang will be your favorite destination. 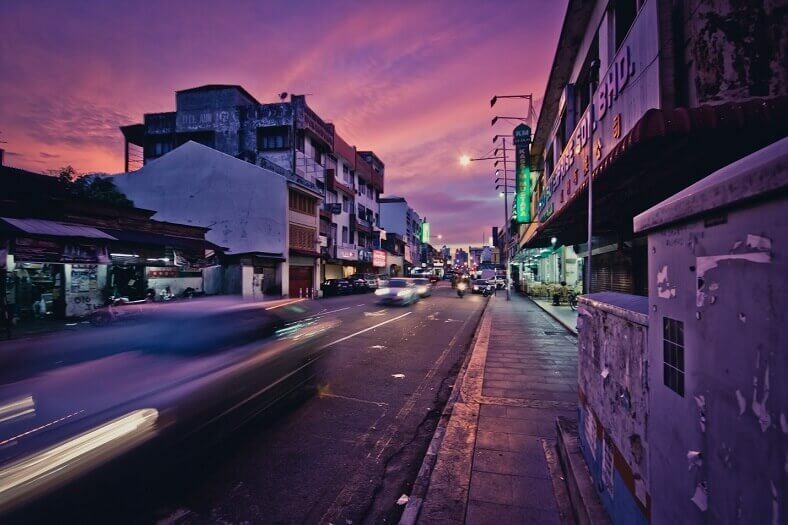 Lend a handful of Penang travel experiences that are self-sufficient and start your journey to the beautiful old town.